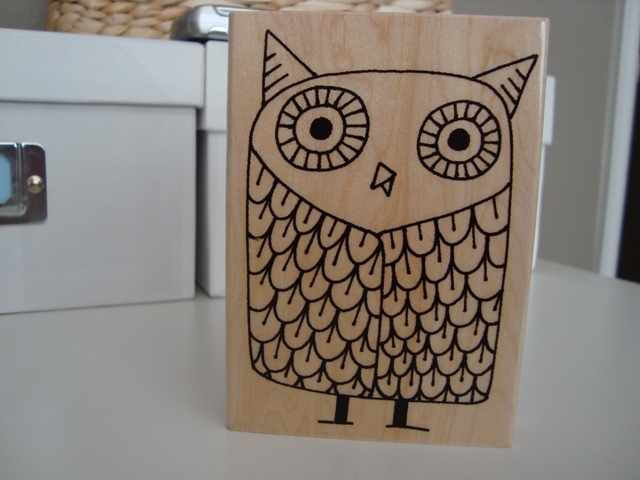 Isn’t this the cutest rubber stamp ever? 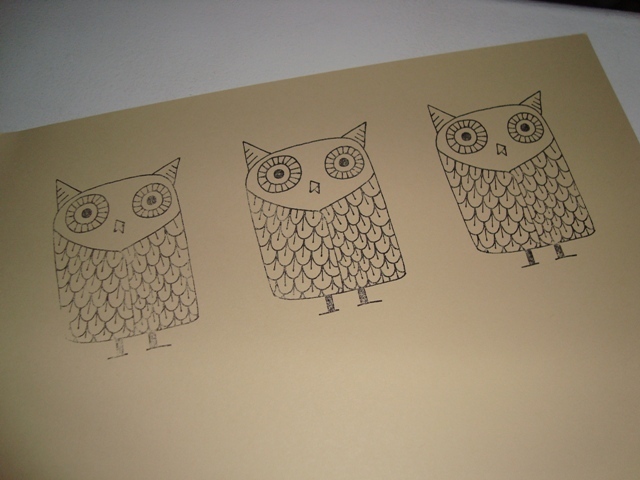 I found it when I was cleaning up my craft supplies last weekend- I’d completely forgotten I’d bought it. Next Next post: new work space.